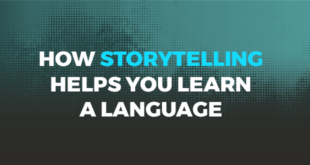 TOEFL Video – Does Stuttering Hurt Your Score? Stuttering (“stammering” in British English) can be a real problem when you’re trying to communicate. And because the TOEFL is a test of communication, it can cause a problem and hurt your grade. But in order to understand whether stuttering will affect you, we need to think about the type of stuttering. Is It Diagnosed by a Doctor? If a doctor has diagnosed you with a communication disorder, you may be allowed to have extra time to answer TOEFL speaking questions. 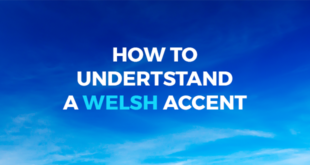 This depends heavily on the evidence you can give, and it will only be possible for people who have serious trouble communicating even in their own language—not just in English. But if you stutter very strongly in your own language, and a doctor will fill out the forms that ETS requires, you may get that extra time. In that case, the stutter will not hurt your score. If your stuttering happens only when you’re speaking English, then that’s definitely not going to get you extra time. 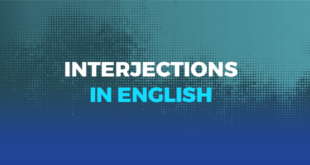 But more importantly, it’s an indication of something else; if you need to stop and think about which word you want to use or how your sentence should be structured, then you probably just need more practice speaking English. And that type of hesitation and stuttering, caused by uncertainty, can hurt your speaking score. Most test takers stutter a little bit sometimes. 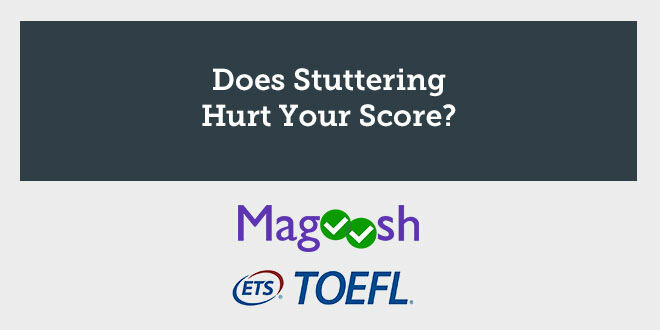 I don’t want to imply that all stuttering hurts scores. Some repetition of a word or sound is normal. The key is communication. If you repeat one word two or three times, the listener will still understand you perfectly fine. If you repeat every word two or three times, they won’t. Or more commonly, if you start a sentence three times, in three different ways, the listener may not understand. But if you only stutter and repeat yourself a bit—say two or three times in the minute of your answer—then don’t worry about it! A bit of repetition is normal. If you’re in the middle, with more than normal stuttering but less than a diagnosed communication disorder, then there’s one simple piece of advice I can give: slow down. Usually, students who hesitate and stutter a lot are worried about the time, and they try to speak too quickly. The truth is that the clock in the TOEFL speaking section gives you enough time to give a full answer at a normal, relaxed speed. The more you worry about speed, the more problems you have. Instead, focus on structuring your answer and speaking clearly and calmly. This takes practice! But if you learn the types of questions in the speaking section, including how to structure your answers in response, you will be more comfortable on test day. And that means less stuttering, with calmer, more relaxed answers that are easier to understand. This post was written by Lucas Fink, TOEFL expert at Magoosh. To get more comfortable with your TOEFL speaking, practice with Magoosh’s free TOEFL exercises.